“Natalie & Gabby are both incredibly knowledgeable and talented Masters. I really enjoyed their course and teaching methods, a very relaxed and informal atmosphere, I couldn’t have wished for better. 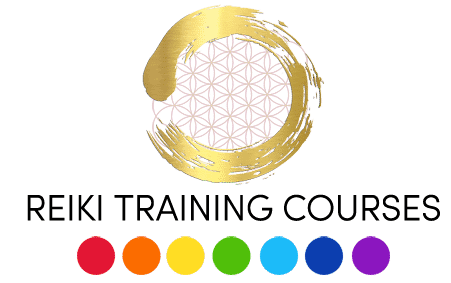 I am really impressed and would whole heartedly recommend this course to anyone interested in doing a Reiki course. ” It was a very insightful and thought provoking, I absolutely loved it. Thank you for making it such an amazing day. I am really looking forward to putting what I have learnt into practice and continuing to the next stage of my spiritual journey” Sandy 2016. Meeting you both, attending your course, and using the attunements to treat myself, my animal patients and my human friends has changed my life for the better.